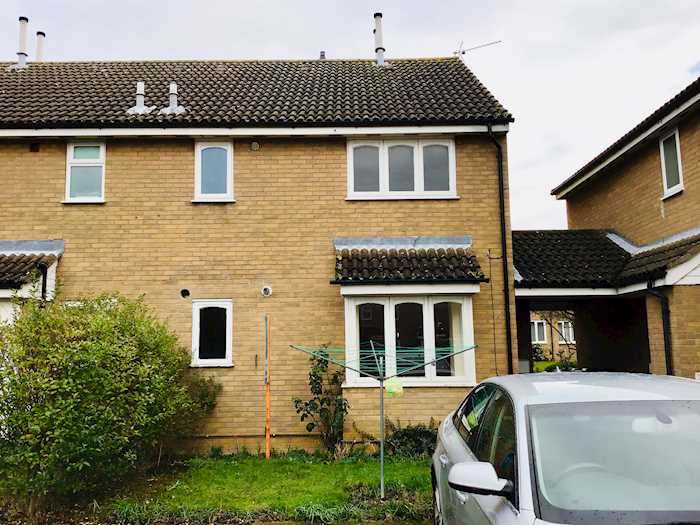 Situated within an established residential area approximately 5 miles to the east of Huntingdon. accessed off Marley Road. Public transport includes Huntingdon railway station which provides a frequent service to London Kings Cross with a journey time of approximately 1 hour. Local shopping amenities are on St Audrey Lane. Recreation facilities are on Hill Rise Park. Ground floor: Reception room, kitchen.